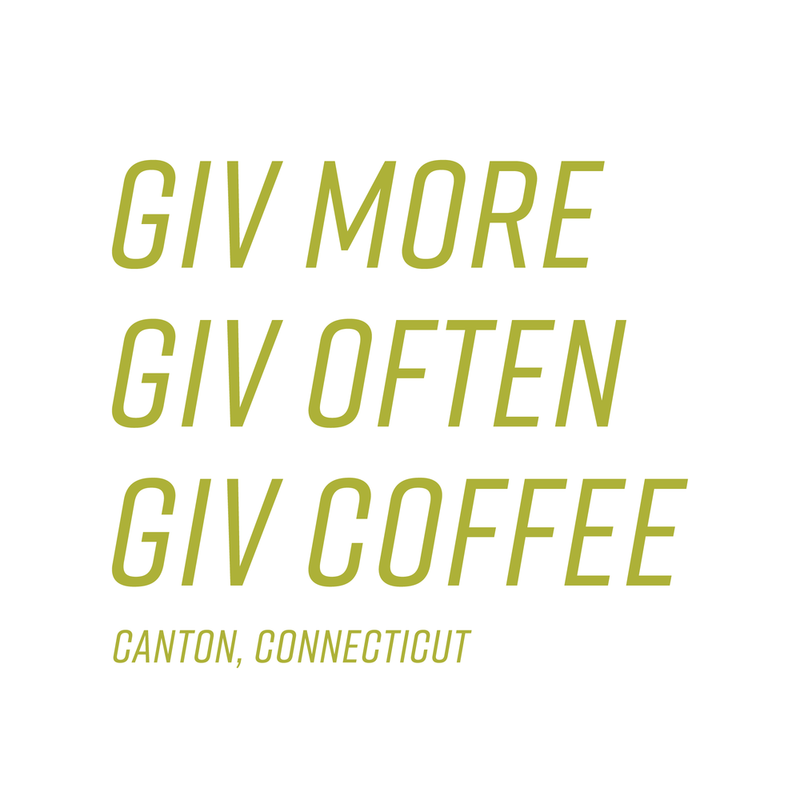 Located in Canton, CT, Giv Coffee is a wholesale roaster that seeks to share their passion for both artisan coffee and giving back to the community. Not only does Giv provide their customer base with the highest quality coffee, but they also donate the proceeds of each purchased bag of fairly-traded beans to those in need. Despite their awesome work, Giv had initially come to Box 8 in the hopes of boosting revenue. In order to compete with the new, hip companies beating them off the shelves, what Giv needed was a powerful packaging strategy that could effectively embody their do-good, missional brand. In the hopes of standing out, we created various custom designs of indigenous wildlife in order to represent the country from which each of Giv’s coffees are sourced. Letting the images do the talking, we kept the color palette simple and clean in order to give the brand a fresh, modern look without losing sight of their core message: Giv back.